Propeller selection is very important in the performance of your boat. Acceleration, speed, fuel efficiency, stability and engine RPM all are affected by the propeller selected. Operating requirements and conditions will also affect which design, style and pitch of propeller you may choose to meet your individual needs. 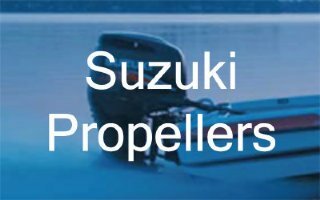 Your boat and engine combination may have already been tested by your installing dealer or the boat manufacturer for the appropriate propeller size. We can assist you with the process to determine the correct propeller for your application. Just give us a call. Browse these categories under "Propellers"